THE new Member for Keppel, Brittany Lauga, makes her maiden speech in parliament today. It's been an interesting introduction to the political world for Mrs Lauga. Like many others, I think this is the start of a promising political career for the Keppel MP, who has already shown she is not afraid to stand up for her beliefs and promises to be a strong voice for the region. 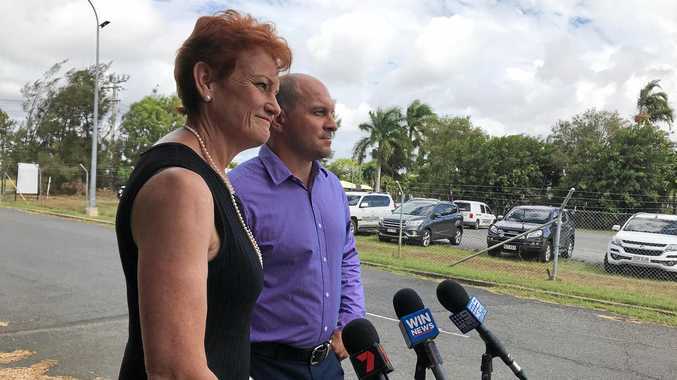 She has challenged those in positions of authority and championed causes to improve CQ, such as her positions on Girls Time Out and more recently her support for the development on Great Keppel Island. This support put her at odds with Labor's hierarchy last week. While there have been calls for her to leave Labor and become an independent, I'm glad Mrs Lauga has not let emotions dictate. She secured Keppel as a candidate for Labor. She rightly says she can affect more change for the region from within Labor's ranks than outside. 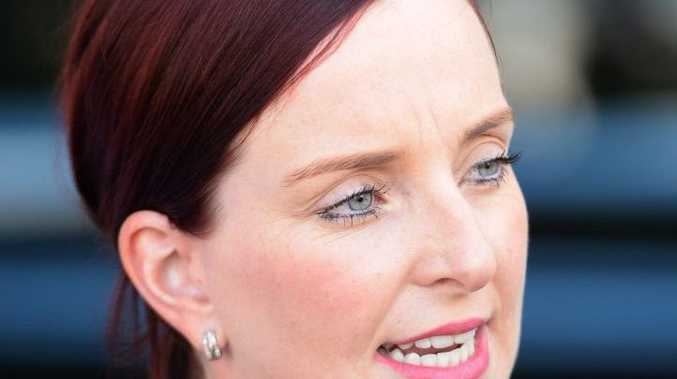 She has done as the Federal Member for Capricornia Michelle Landry did on the issue of 100% Fly-In, Fly-Out mining operations. Ms Landry campaigned against her party's 100% FIFO position and made her position known in the corridors of power. She then respectfully attended the opening of BMA's 100% FIFO Caval Ridge mine. Though they're from different sides of the political spectrum, both Mrs Lauga and Ms Landry have represented the interests of their respective communities and will continue to be powerful voices for the region.